Transfer Rumour: Sam Johnstone to West Brom in £4m Manchester United switch. 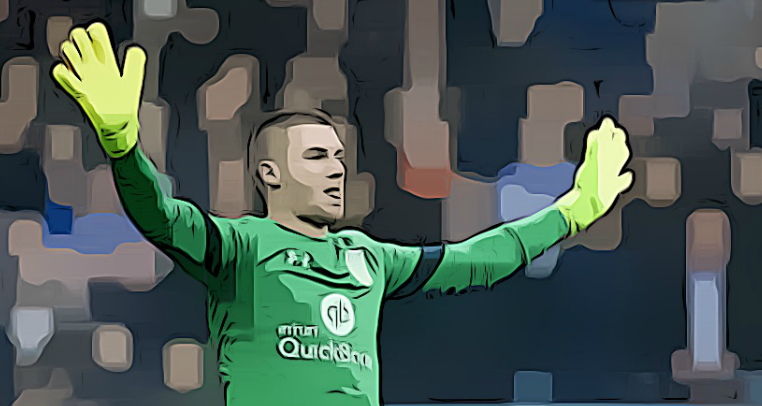 It didn’t take long for the Transfer Window rumour circus to begin – with the first round including sketchy details linking Sam Johnstone with a £4 million switch to West Brom. Whilst the initial report contains limited investigative journalism, local press enquiries have done little to suppress the rumours. Whilst the Birmingham Fail has at best rehashed the initial story, recycling old quotes for good measure, the Express & Star (which holds a stronger presence in the Black Country than Birmingham), confirms Albion’s interest, but that their priorities lie elsewhere during this window. 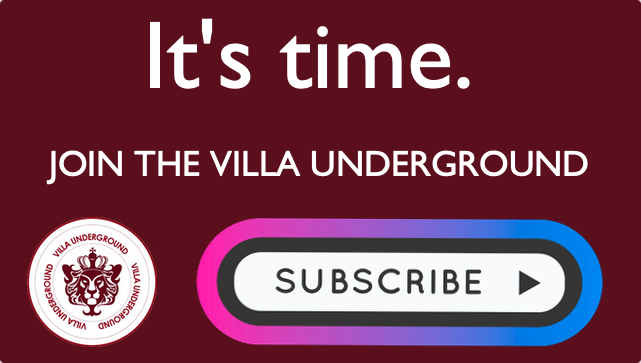 This story at the very least underlines the precarious nature of Villa’s goalkeeping situation, given that Johnstone has a year extension running on his current United deal and currently tops the Championship charts for clean sheets. He is ultimately another teams player who is turning heads. Indeed, the United loanee has improved significantly since his arrival a year ago, developing into one of the divisions most competent and consistent goalkeepers. As has been stated before on these pages, there are urgent decisions for both Johnstone & Villa. Villa have arguably the best opportunity to secure a decent goalkeeper for the first time in recent memory. As a club we’ve been plagued by sub-standard goalkeeping for far too long. However, Villa will also have to meet Manchester United’s (reported) £4m valuation as well as compete with wage offers from better resourced Premier League sides – at a time when our own revenue stands to significant diminished (End of parachute payments, collapse of our TV revenue & resurfaced reports of financial difficulties). It stands to reason, given Johnstone’s rising profile, the desperation of struggling Premier League sides and the inevitable money factor, that something rather unsettling lurks just over the horizon. Pierluigi Gollini – Di Matteo’s flop keeper is currently on loan at Atalanta, having dismissed Villa’s training methods & has featured just 4 times this season for the Italian’s, currently 9th in Serie A. Mark Bunn – Currently Villa’s third choice, Bunn’s stints in the Villa first team has shown little to suggest that the 33 year old has can mount any challenge for the number 1 spot. Jed Steer – Astonishingly still just 25, Steer has either found himself out on loan or a casualty of long term injury. His stock has risen with promising loans, but has limited Villa first team exposure. 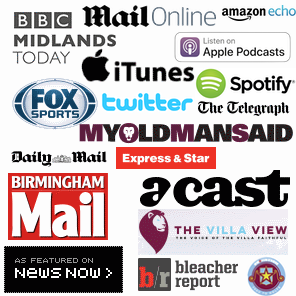 Villa Transfer Window Updates: David McGoldrick, Scott McKenna & Ross McCormack. 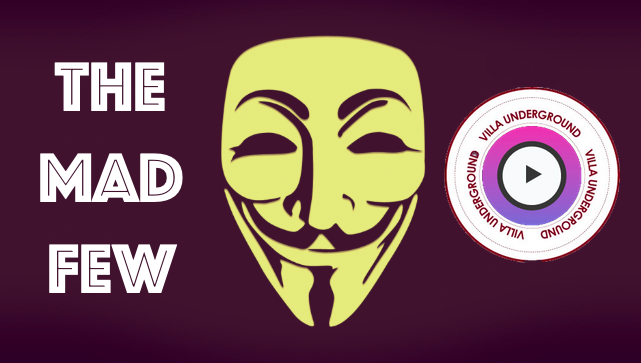 January Transfer Window 2018: Aston Villa Transfer News, Links & Rumours.